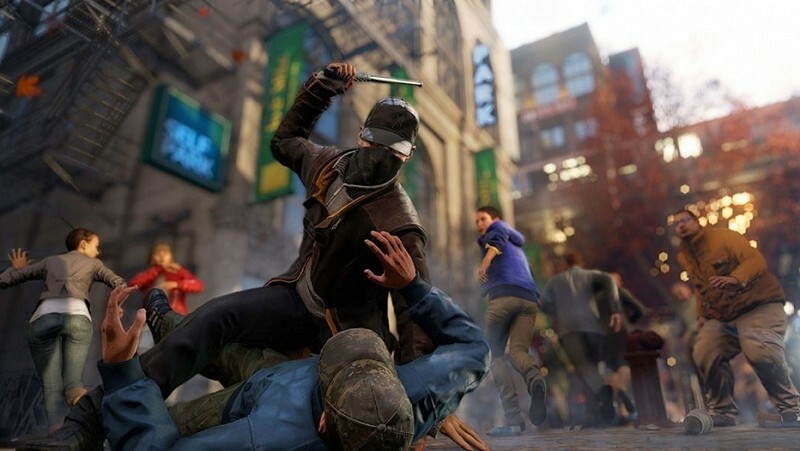 Watch Dogs was originally scheduled for release alongside the launch of the PlayStation 4 and Xbox One late last year. The project was ultimately postponed a month before the consoles hit store shelves and has been in a state of unknown ever since. Ubisoft has recently confirmed the game will finally arrive on May 27 after a trailer leaked out ahead of the announcement. The game will launch on that date on the PC, PlayStation 3, PlayStation 4, Xbox 360 and Xbox One. No word yet on when the Wii U version will be ready, however. The story trailer in question gives gamers a bit more insight into Watch Dogs. The plot seems solid enough that it could stand on its own as a hit Hollywood movie (and who knows, it may end up being just that one day). News of the release date first came to light via a tweet by UK retailer GAME. The tweet was ultimately removed although the story clip you see above soon followed. Ubisoft refused to comment but shortly after, the same trailer appeared on their official YouTube channel. Many were up in arms when the game was delayed late last year. Ubisoft at the time said they simply needed more time to develop the game for next generation consoles. I’m not typically a fan of delays but based on the trailer, it appears as though Ubisoft made the right decision here.